As the world celebrates 70 years since the signing of the Universal Declaration of Human Rights (UDHR), Zimbabwe still lags behind in terms of respect of human rights, it has been said. The Zimbabwe Human Rights NGO Forum's State of human rights report for 2017 implicates the Zimbabwe Consolidated Diamonds Company (ZCDC) in the cold-blooded murder of five people in the Chiyadzwa diamond fields of Marange. The report says the killings were the worst human rights violations of the year 2017. "In terms of severity, the Zimbabwe Consolidated Diamond Company tops the list as it is implicated in the death of five people in Chiyadzwa. 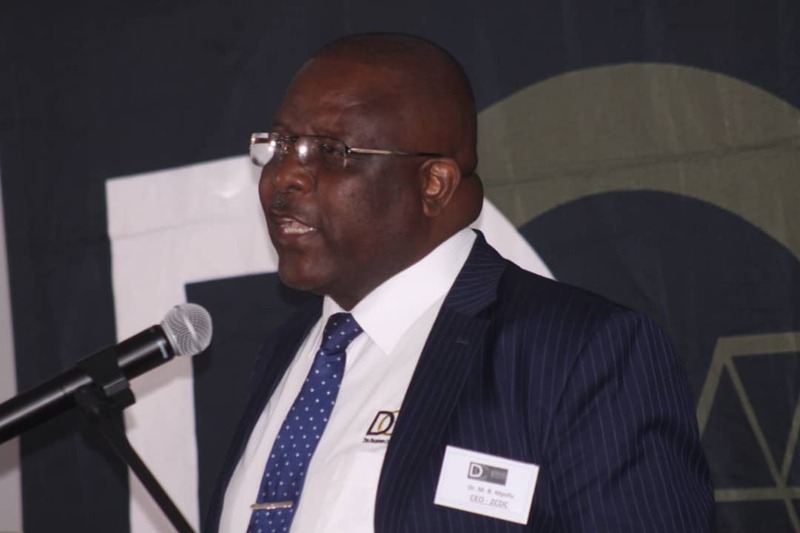 "Since the discovery of diamonds in the Marange diamond fields in Manicaland province, artisanal miners trying to earn a living in Chiyadzwa have fallen victim to the brutality of security companies contracted by businesses in Chiyadzwa. "Villagers and artisanal miners are subjected to various forms of violations including dogs being set to maul them, unlawful arrests and detention. The arrested persons are often subjected to torture and inhumane treatment," reads the report. The report says in August 2017, Didymus Ngorima, a former ZCDC employee was shot dead and buried at his home in Ward 23 in Marange after being mistaken for an illegal miner. Kudzai Zambuko, Wonder Kaiza and Kudzai Baiguru were also shot and they later died of their injuries in hospital.